I worked as a sales/export manager for manufactory since year 2004,and i was specialized in kitchenware.I worked as purchase agency for a south american chain stores since year 2013,exporting quite a lot different kinds of items for them. Generally speaking,we place order directly to factory when our order quantity is good.But sometimes,the order quantity is small and we have to purchase items in wholesale market. In the wholesale market,there are two main kinds of vendor.One is representative sales office from factory,the other is trading company.Both of them have stock warehouse nearby.Regarding the price and quality issue,the former have lower prices and better quality most of the time. These two wholesale market have different areas coving ranges of products.Guess this information will be helpful and you can find your products. 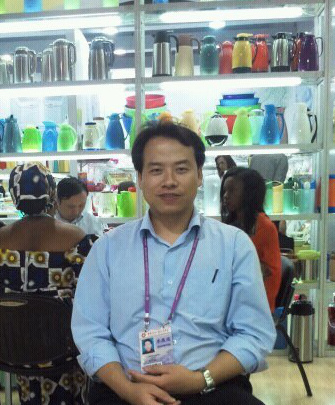 If you have any problems and need help,just contact me.By the way,my living place is quite near the wholesale market.